1. 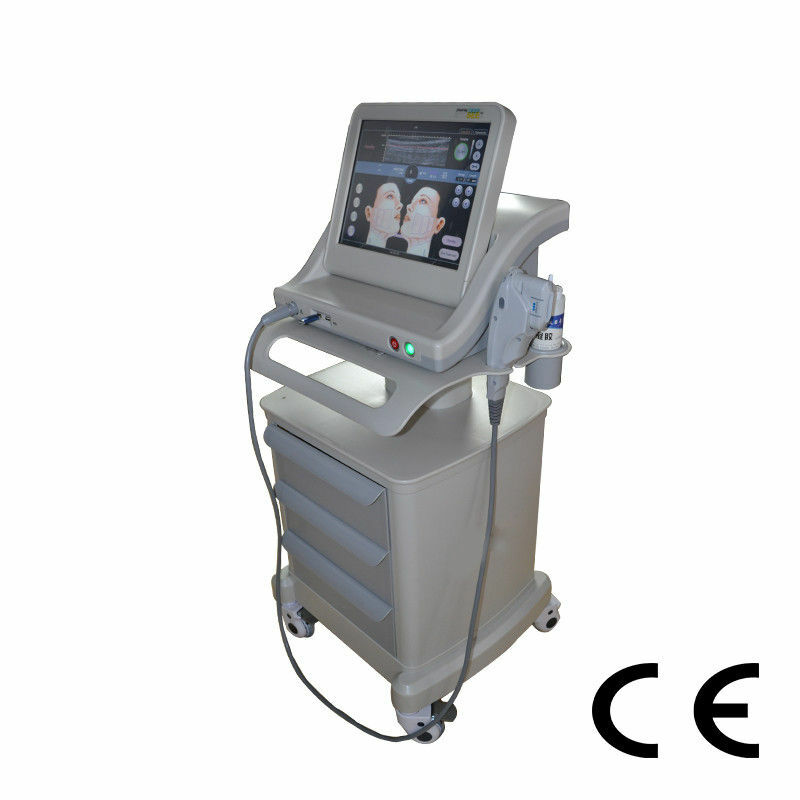 DS-4.5D 4MHZ frequency used to transmit high- energy focused ultrasound to the skin,subcutaneous tissue, the ultrasound to penetrate the skin to a depth of 4.5mm, direct subcutaneous SMAS layer, forming “heat coagulation” regional, targeted to thicker skin,such as cheeks, etc. 3. 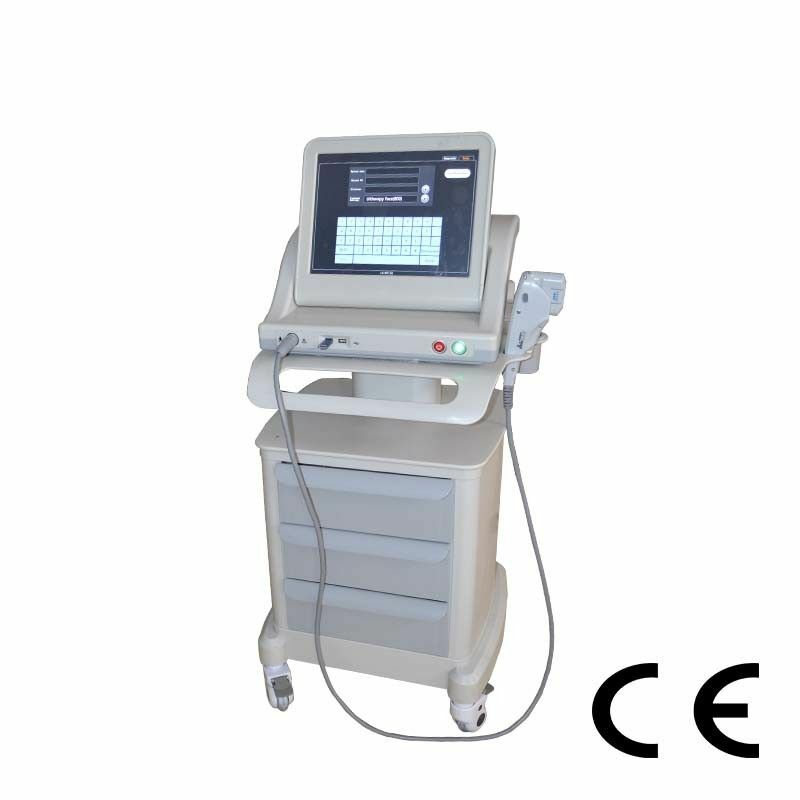 DS-1.5 10MHZ frequency(Selective Buy) used to transmit high-energy focused ultrasound to the epidermis tissue,the ultrasound to penetrate the skin to a depth of 1.5mm,is responsible for activating the skin epidermis in thinner tissue. 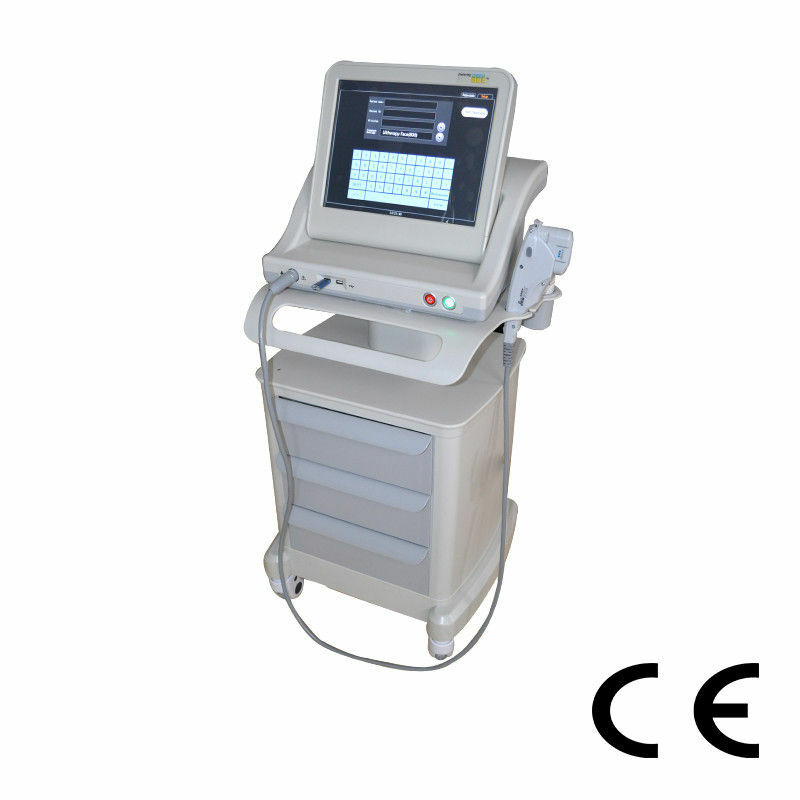 Hifu lifting system adopts a new advanced techniques controlled by high-intensity focused ultrasound function. About the technique of non-surgical wrinkle removel, hifu makes it possible and could replace the traditional face lifting operation. 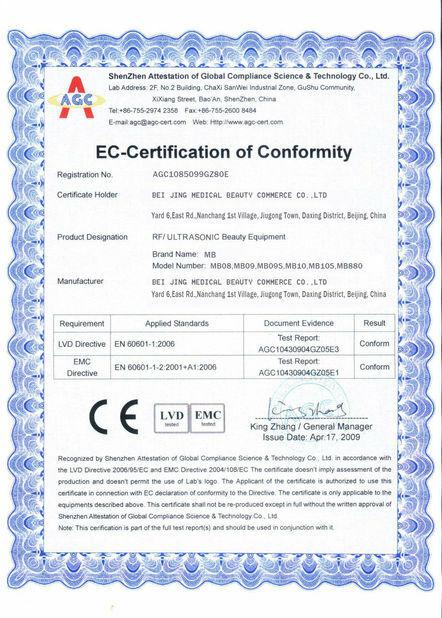 The device will release highly centralized focused ultrasonic energy and penetrate to deep dermis tissues of SMAS fascia layer. The advice also could coagulate high heat in proper position, to stimulate deep dermis tissues of skin, in this way can it produce more collagen, to achieve the effect of skin tighten and rejuvenation. 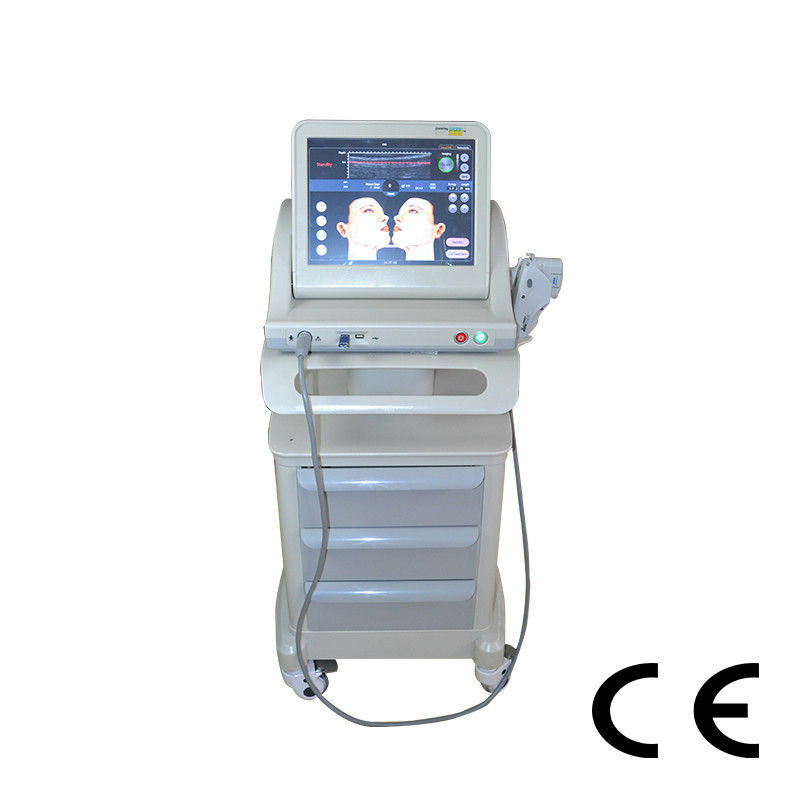 HIFU is Non Surgical Face Lift Treatment- HIFU (High Intensity Focused Ultrasound technology , the aging effects will show on the skin like the wrinkles and theeye-bags. 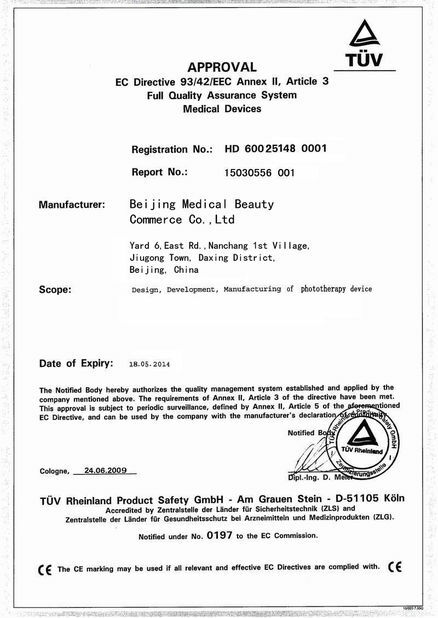 It is the signals to alert you your collagen and elastin are losing from yourbody. The collagen is the key structural component to support your skin. 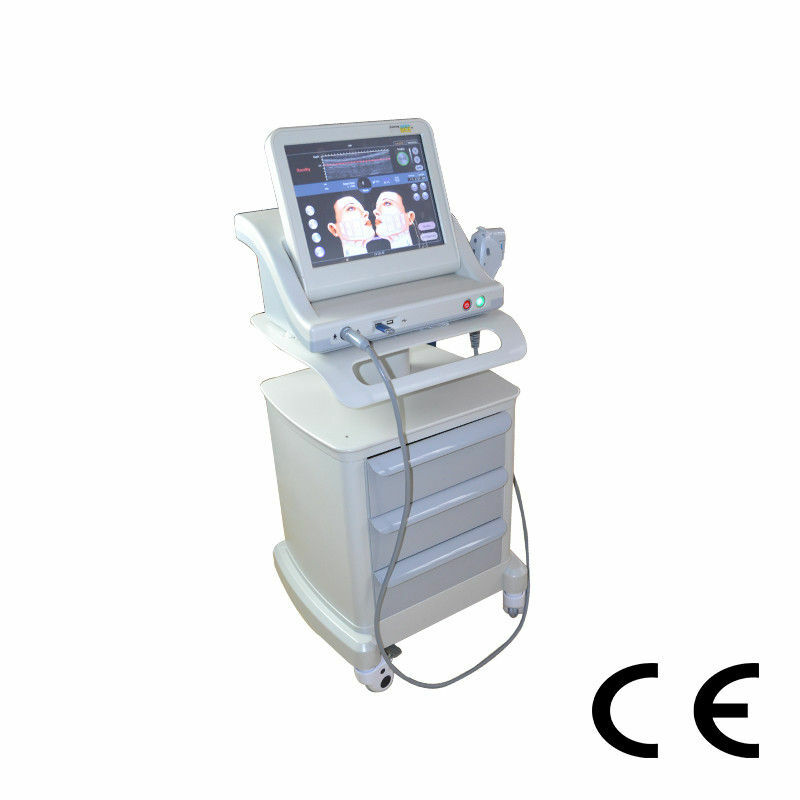 HIFU (High-Intensity Focused Ultrasound) which is the new technical for facelifting and tightening. HIFU is delivered into the deep skin and cause thermalcoagulation to SMAS (Superficial Muscular Aponeurotic System). It can provide theskin tightening and rejuvenation happens gradually with the time.HIFU technology device gives effective, safe and painless skin tightening. 1, Non - Invasive techique to replace the traditional face-lift. 7. Proprietary high speed transmission technology can be reached a 0.1-0.2s.